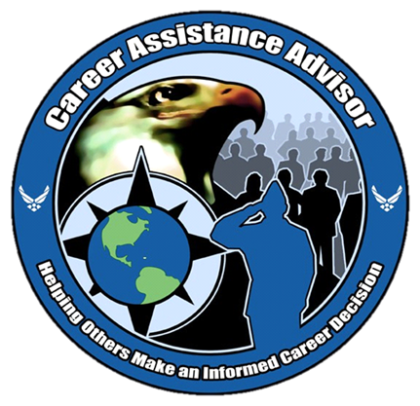 The Career Assistance Advisor acts as the principal advisor to Commanders and Supervisors on retention issues and provides Air Force retention analysis data. Develop, supervise and manage local retention initiatives. Determine local factors negatively influencing career decisions and develop programs to address those concerns. Provide reports and statistics to help commanders assess retention trends. Assist unit-level Commanders and Superintendents in the development of superior front-line supervisors by creating learning opportunities to support the desired audience. Encourage supervisory involvement in the education and instruction of base personnel. Work closely with professional organizations and appropriate subject matter experts to ensure the quality of seminar facilitation is kept at the highest levels. 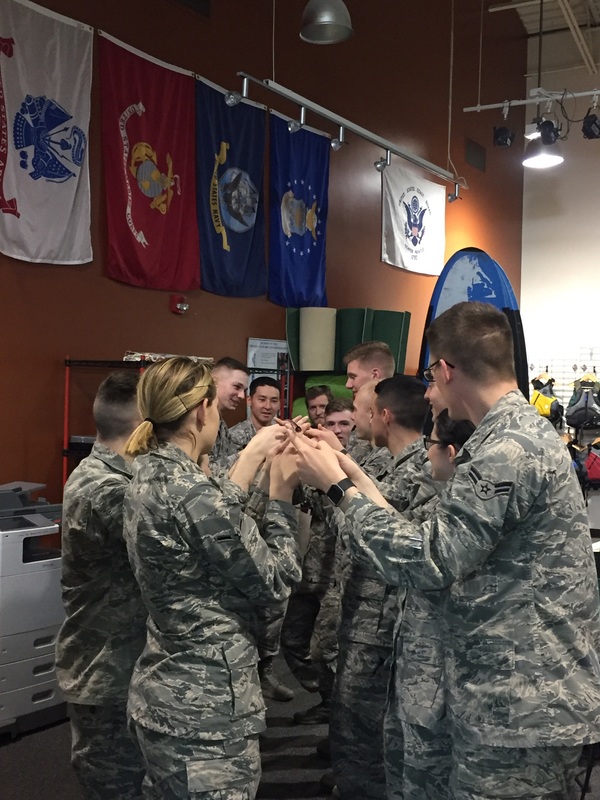 Visit each squadron annually to build rapport, disseminate information and determine factors affecting retention. 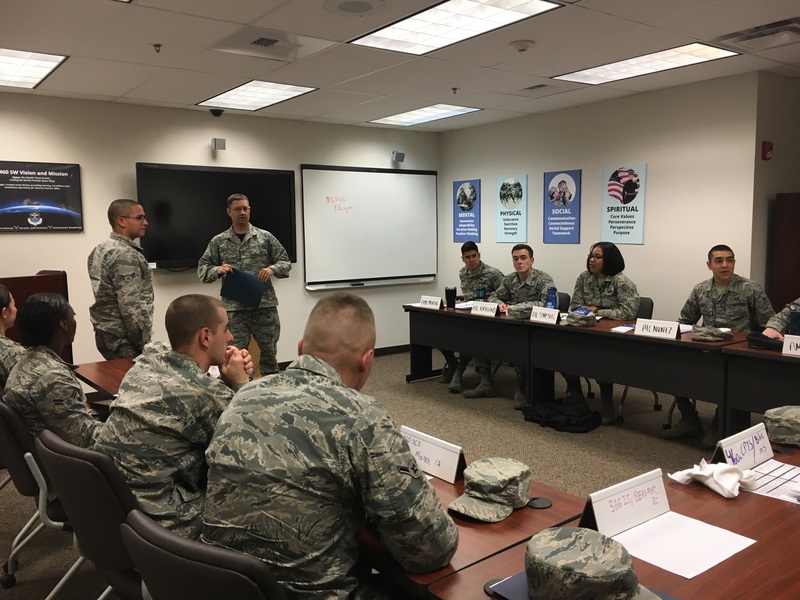 Oversee the First Term Airman Center (FTAC), Non-Commissioned Officer Professional Enhancement Course, Senior Non-Commissioned Officer Professional Enhancement Course and Informed Decisions Brief. Selects volunteer course instructors for professional enhancement efforts, ensuring they meet the most stringent standards of professional appearance in uniform, have the ability to speak clearly, and are able to present information in motivated and informed manner. Aid 460 FSS by assisting in the dissemination of personnel programs and new guidance to the base populace. CAAs familiarize themselves with current information on retention, entitlements, benefits, and other issues of importance at critical decision points. Assist supervisors in counseling enlisted personnel on reenlistment and retraining opportunities, and benefits/entitlements. 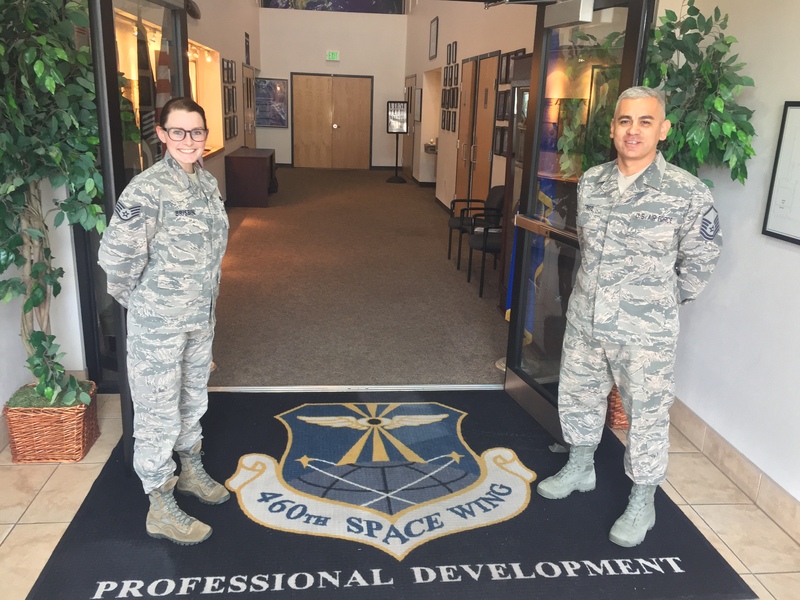 Work with Air Reserve Component counterparts and recruiters to keep people informed of force shaping options and benefits of continued service.